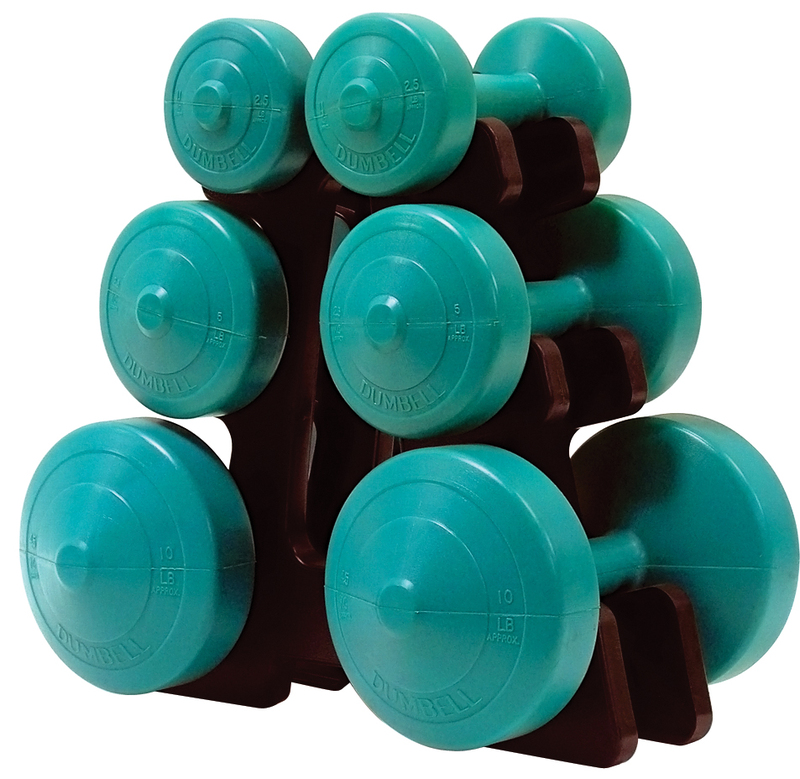 Ideal for any gym but perfect for small spaces due to the lack of a rubber odor, the York Barbell Premium PVC coated dumbbells were developed with York’s enduring standard of performance and function. 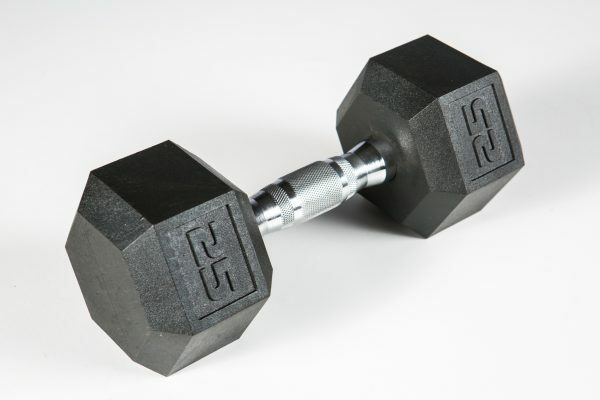 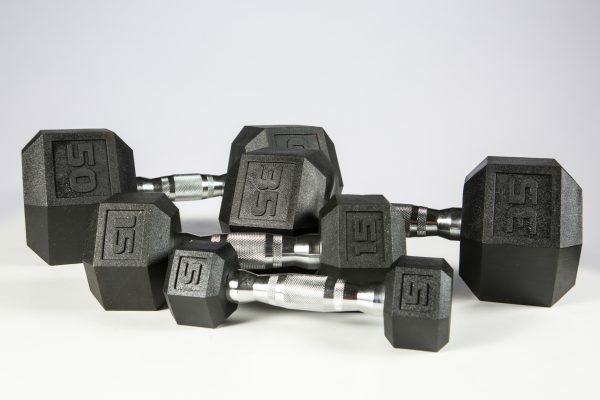 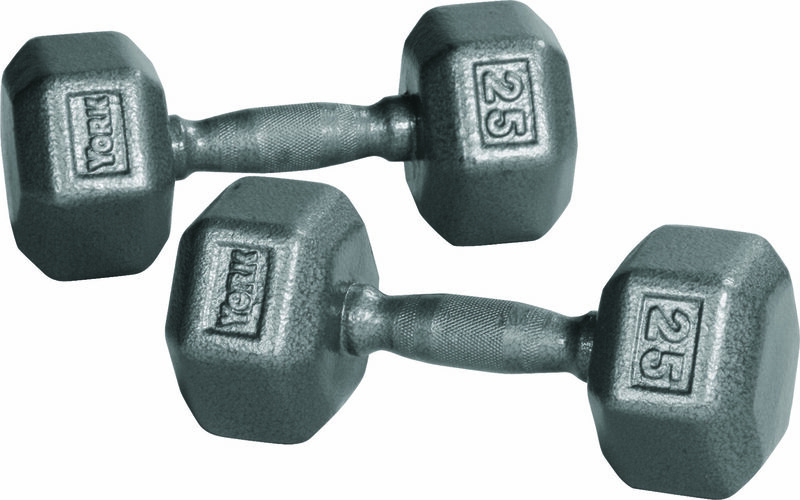 These dumbbells feature a heavily contoured ergonomic chrome handle with aggressive knurling for a tight grip. 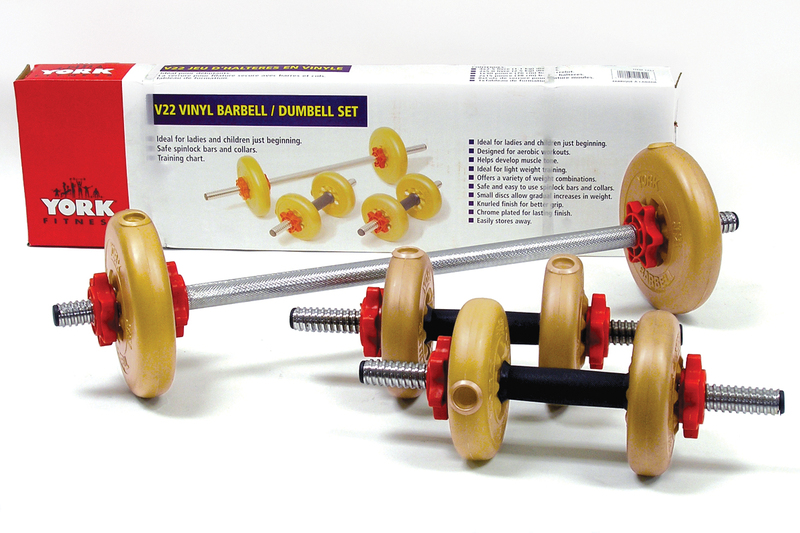 The premium PVC coating increases durability, protects flooring and equipment, diminishes noise and is easy to clean. 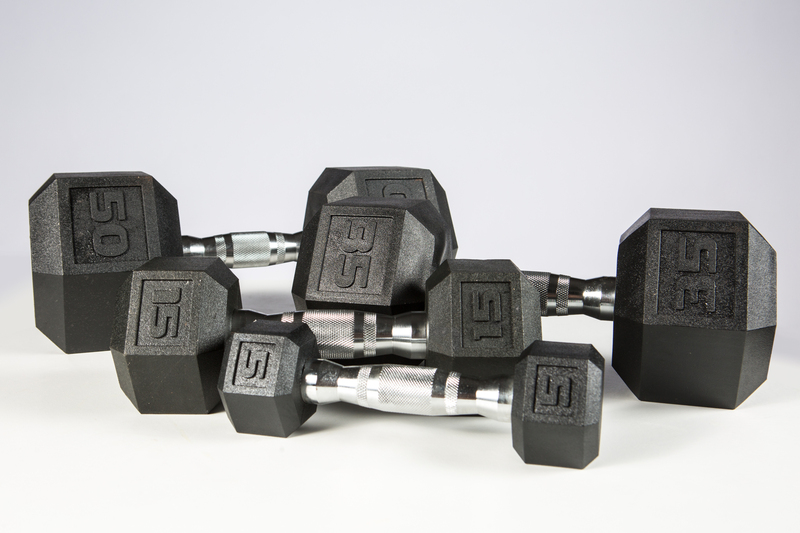 The attractive chrome handle and jet black dumbbell heads compliment most work out spaces and the hexagonal shape prevents unwanted rolling.